After meeting my wife for a much needed jolt of Starbucks, we agreed to go our separate ways that afternoon so she could keep up with her Pilates routine at the gym while I sneaked in a few emails to the office. We were to reconvene at Central Park West where I would work on dodging the not-so-subtle hints each time we passed by the Coach store. The rare bone-in ribeye at Chops kept me going that evening, and, surprisingly, the new production of Hairspray lived up to its hype too. Most would agree that it was a perfect way to spend a romantic evening in the Big Apple…except this experience was not in New York City. Actually, it wasn’t even in the States. Or on dry land for that matter. Savvy cruisers would recognize that I’m describing our experience onboard Royal Caribbean’s Oasis of the Seas last Thanksgiving. Royal Caribbean may be spearheading the next-gen innovations in cruise ships, but others are following suit. DreamWorks character breakfasts are competing directly against Cirque du Soleil dinners; macho Brazilian Churrasco skewers throw down the glove to the refined Champagne bar sabers…and that’s only in F&B innovations. P&O Cruises multimillion-dollar refurbishment of the Pacific Pearl, for instance, includes a wine room with a three-hour Chef’s Table experience. Cruise lines are forming partnerships with well-known media brands, offering name-brand designer retail shops and coming up with innovative theme cruise concepts. It seems as though the innovations at sea are increasingly an answer to the question “who can best emulate experiences on land?” I commend the industry leaders’ creation of a value-driven product that offers superb quality and variety. As part of the ‘now’ generation, I catch myself needing ways to fill idle time – to milk every penny from a vacation on which I’m spending hard-earned recession dollars. There’s no end of ways to fill that idle time on the newer megaships. 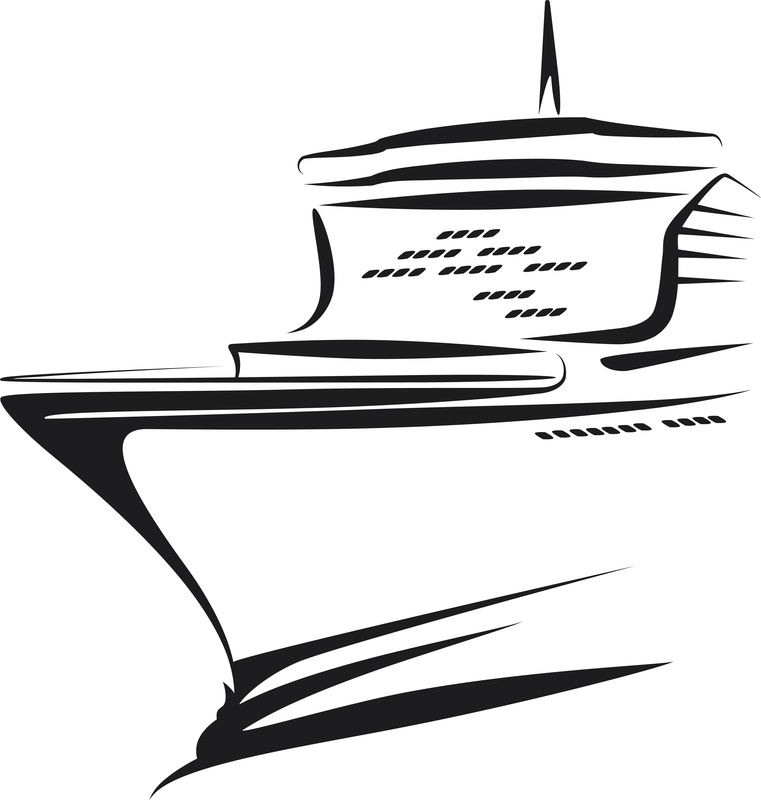 The variety of experiences also means one ship can appeal to many different groups of cruisers. Coyle’s mystery shopping programs, which include evaluations of cruise ships by experienced hospitality secret shoppers, have found that the variety of onboard dining and entertainment is key to a high levels of guest satisfaction. Back in the good old days, when companies promoted their website instead of their Facebook group, my favorite part of a cruise vacation was opening the balcony door and listening to the waves while drifting in and out of a nautical-themed novel by Jules Verne. That, to me, is quintessential cruising – feeling the ocean and marveling in its mystique and romance, like the ancient mariners. Luckily, there are still moments like these aboard cruise ships, even amid the flurry of activities. The new Carnival Dream has taken a small, welcome step toward this goal as well, with its chic dance club that features an outdoor section inviting guests to “step outside, look up at the stars, and just enjoy the moment.” Finding that moment is what cruising is all about. 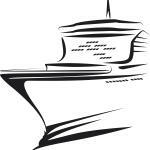 For more information on Coyle Hospitality Group’s cruise mystery shopping programs and hospitality consulting services, click here.